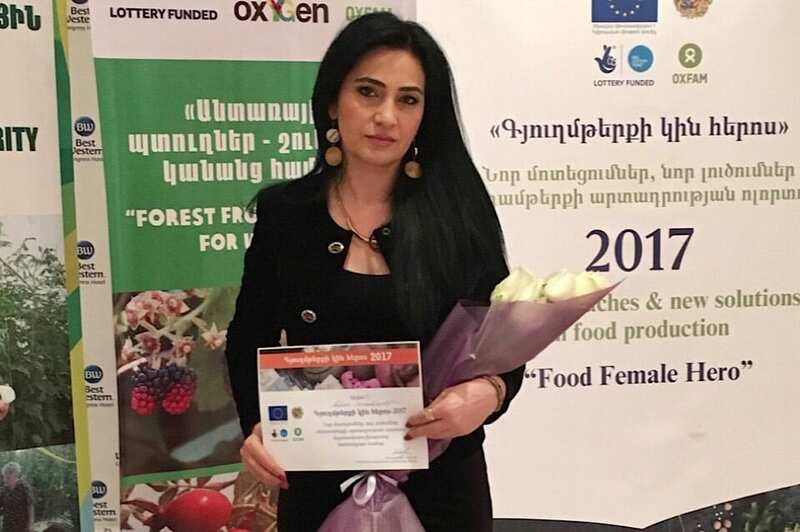 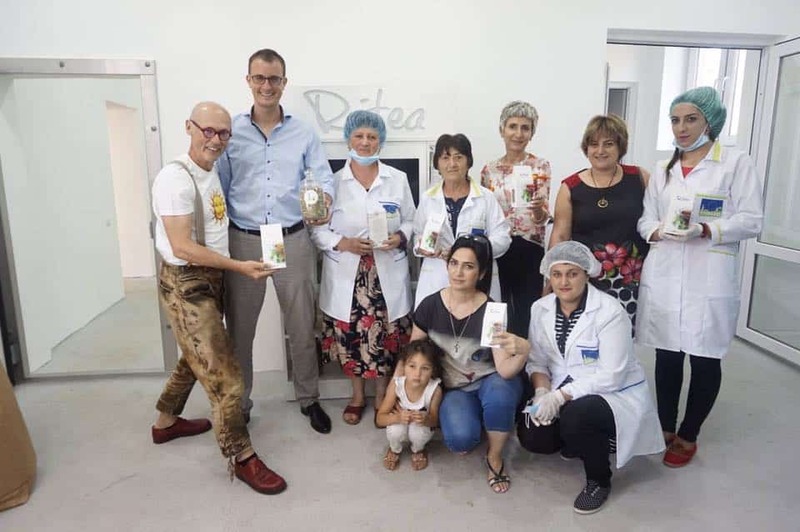 In October of 2016 was held the opening of a new herb’s workshop of Ritea, in which took part officials from a number of European institutes and the Ministry of Agriculture of the Republic of Armenia. 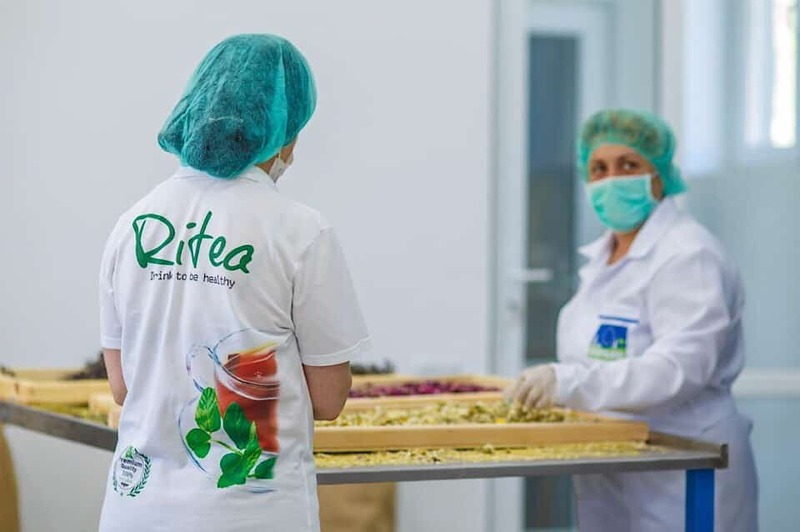 It is in this workshop where the entire process of drying, processing and packaging of Ritea herbal tea takes place. 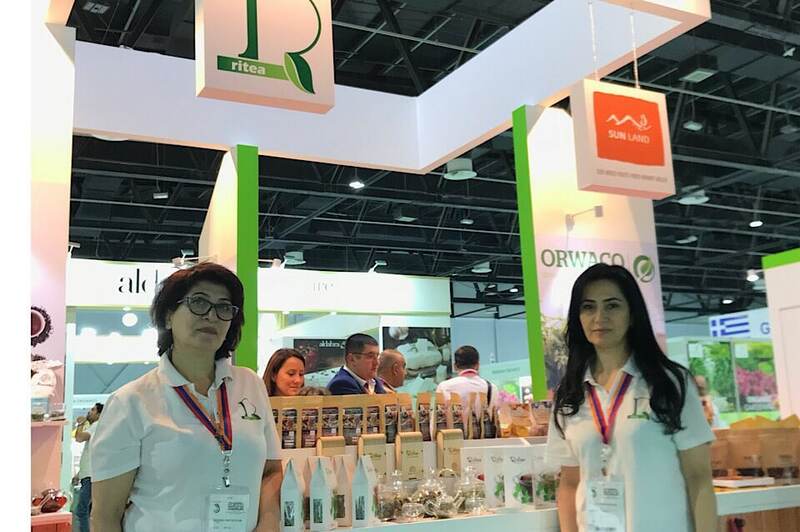 The plant complies with European standards of food safety.